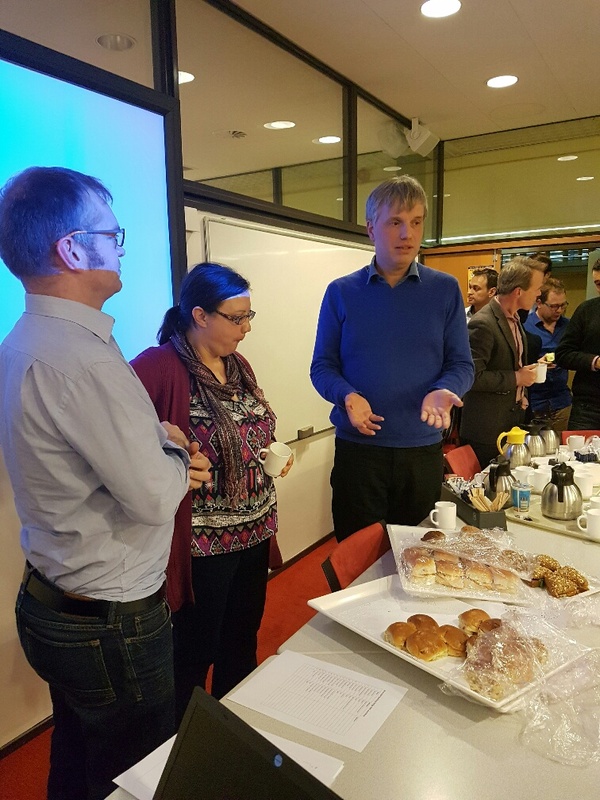 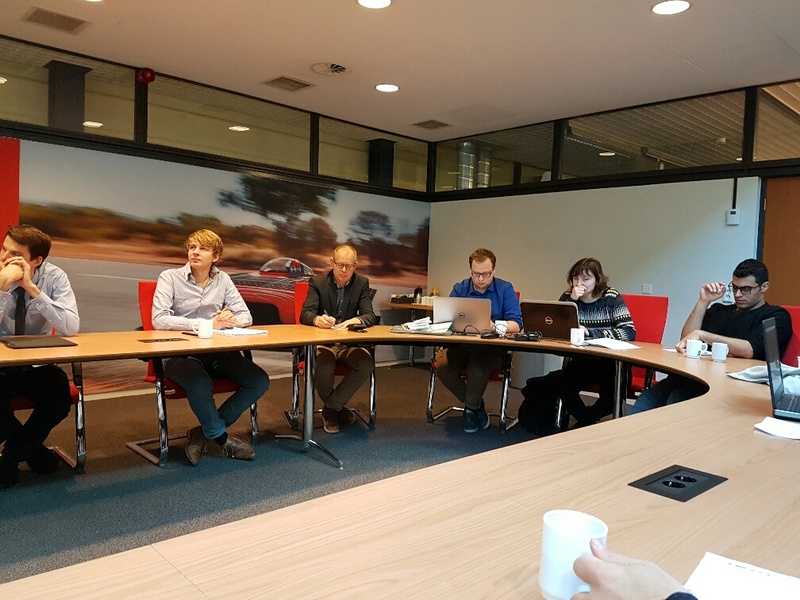 An internal workshop for the project “Reversible Building Design BIM” took place 1st and 2nd December 2016 at University of Twente, NB Enschede. 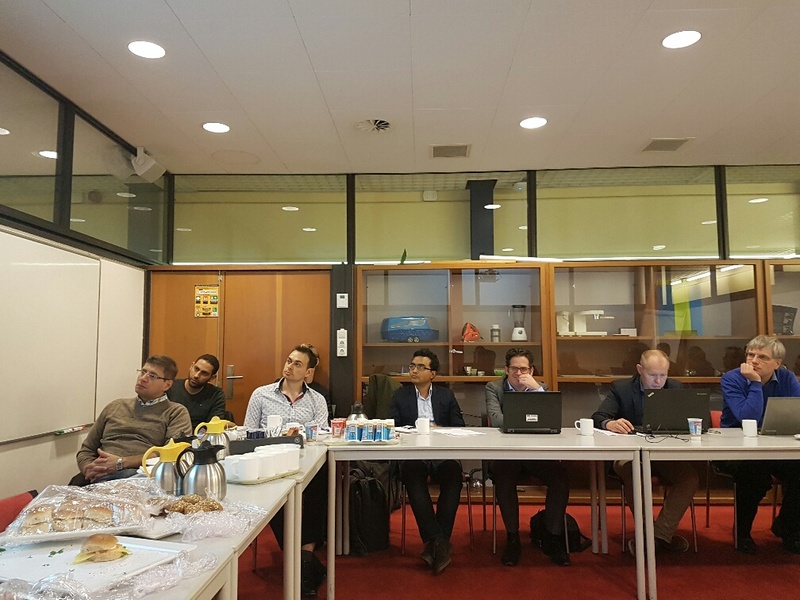 During this workshop we have been looking into the gaps between reuse and transformation related design aspects and BIM, based on the analyses that have been done at the University of Twente and within GTB Lab. 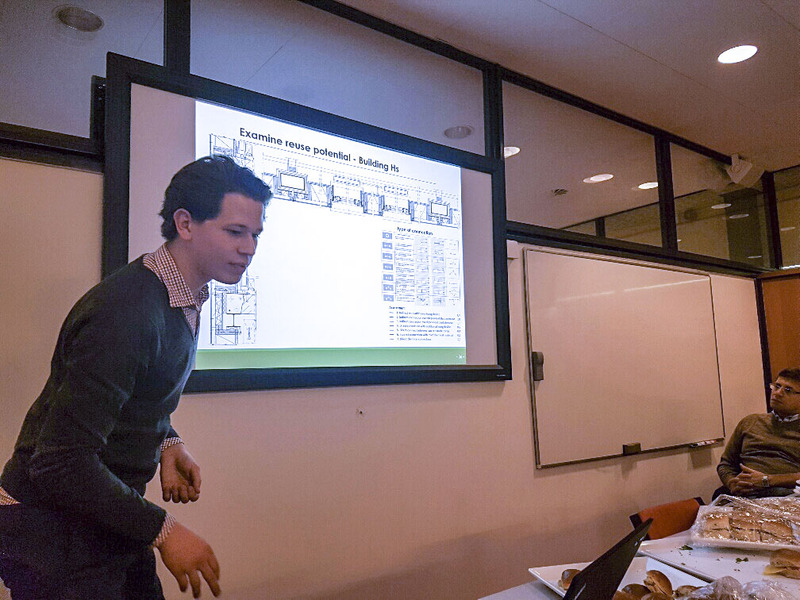 These analyses will be used to have a discussion on capability of Revit and other software platforms to deal with reversible design aspects, and how to bridge the gap between what is needed and what is possible at the moment. 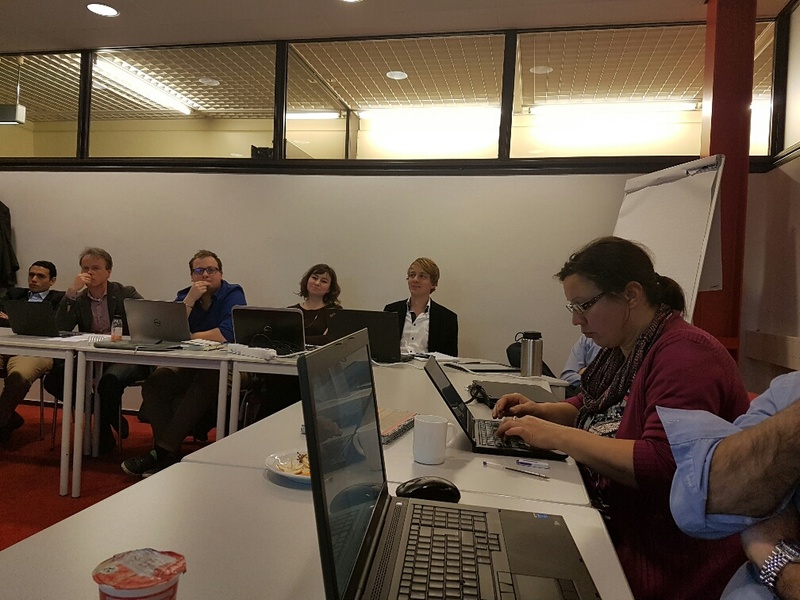 WP3 in collaboration with WP5 Action1 and WP2 will participate.